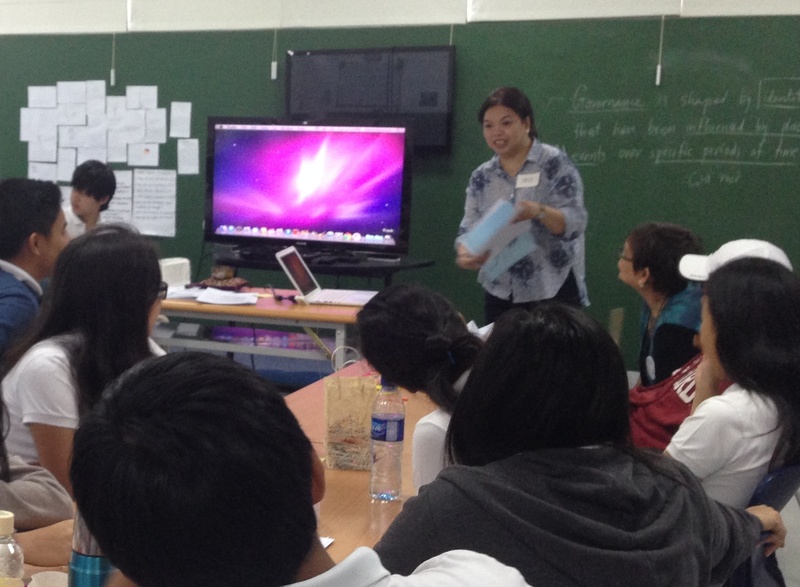 Dr. Honey Carandang and the MLAC team were invited to give a seminar in Beacon Academy last April 14, 2015 in line with the school’s goal of creating a more caring community. Dr. Honey gave the students inputs on trauma and recovery, the seven basic psychological needs, and suggestions on how to cope with stress and avoid burnout. The students were also given the time and space to discuss and give their own suggestions on how to build a more caring atmosphere in their school. Thank you Beacon Academy for giving importance not only to academics but to emotional well-being too! Dr. Honey gives her inputs on trauma and recovery and the seven basic psychological needs, and suggestions on how to take care of one’s self. MLAC Team member Chris gives a mindfulness exercise at the beginning of the session. 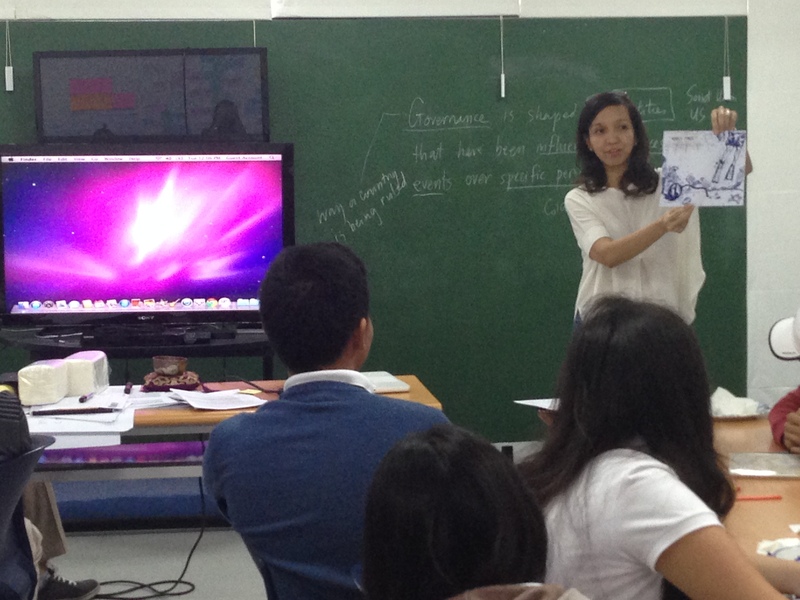 MLAC team member Bless shares her group’s artworks. 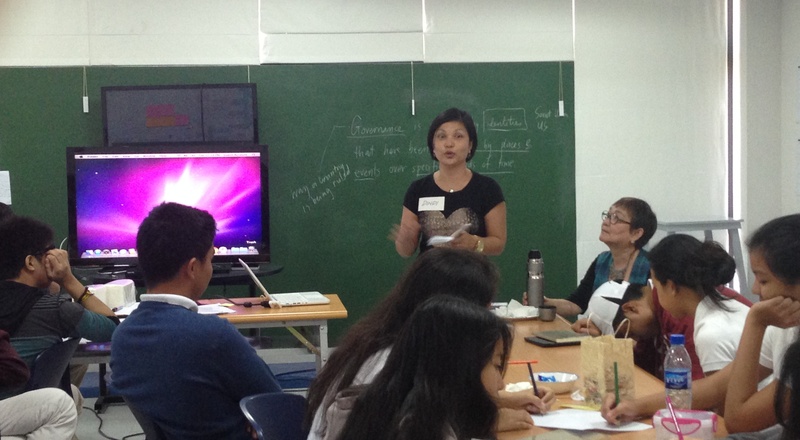 MLAC team member Olive shares her group’s discussion and their artworks. 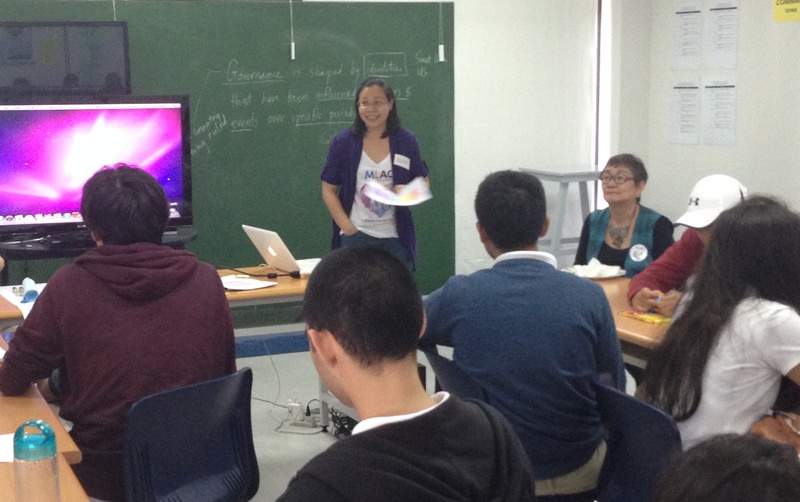 MLAC team member Tess shares her group’s artworks and discussion. 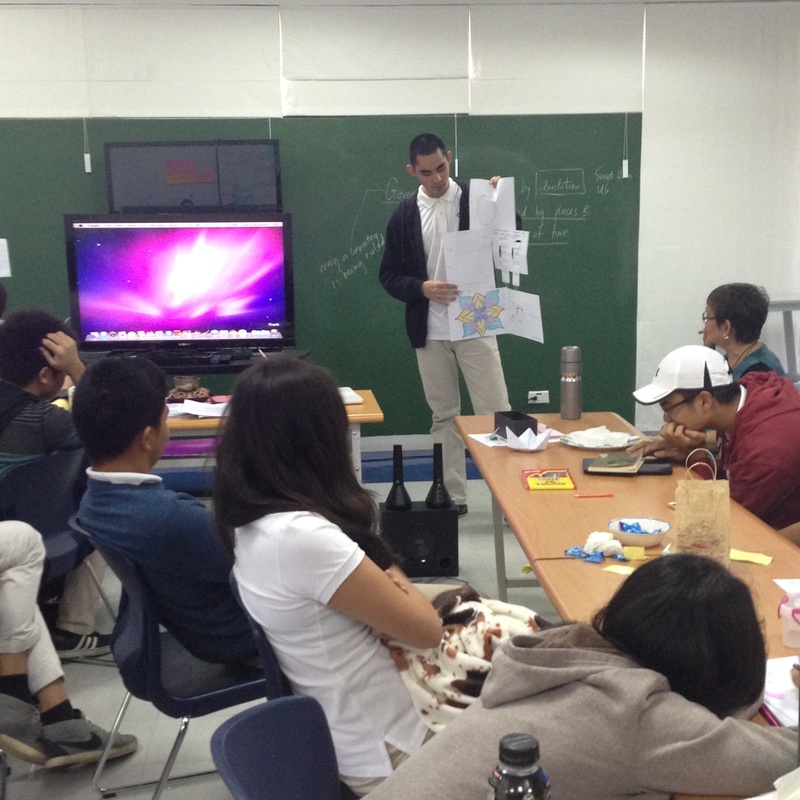 MLAC team member Dindi shares her group’s artworks and discussion. A Beacon Academy student shares the artworks of his group.